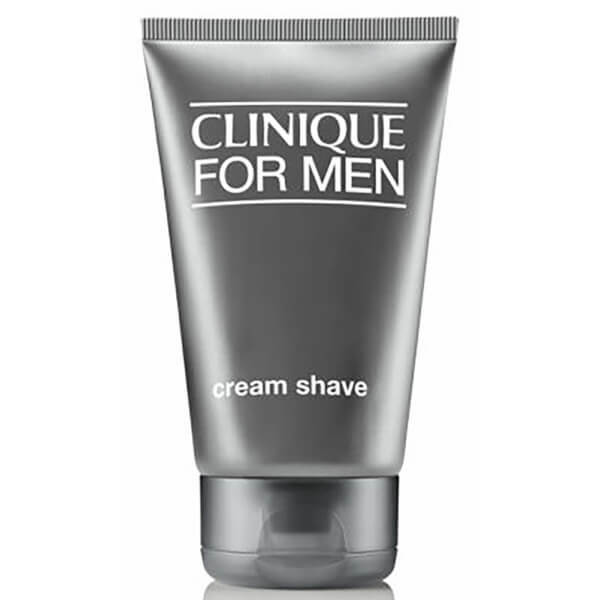 Cream Shave from Clinique is an ultra-rich shaving cream developed to soften skin and lift facial hair. Allowing you to achieve a closer, comfortable shave every time, the cream ensures the razor glides smoothly over skin, preventing razor burns or nicks. Infused with healing ingredients to soothe just-shaven skin and retains moisture levels to leave you feeling soft and supple. E.N. 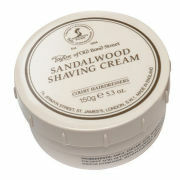 Dampen beard area and dab a coin-size amount into hands and work between palms. Massage over face against the direction hair grows, then shave in the direction hair grows. Rinse blade frequently under hot running tap water to avoid clogging. 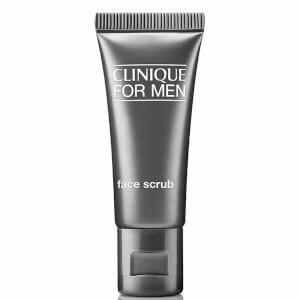 I've been using Clinique products for the last 22 years or so, I really like the cream shave especially, if makes my razor glide over the skin and leaves it feeling slightly cooled and very fresh every time, every shave feels like a little luxury, I can't see me ever using anything else ever.